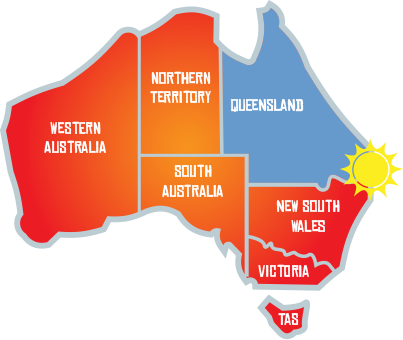 Would you like to have spent Australia Day with your family or friends in Queensland? How does being reunited with a loved one in Australia sound? Our competition to win one of TEN holidays saw 40 lucky people from the UK get back in touch with friends and family currently living in Australia. Take a look at the emotional and heart-warming moments in the video or read up on the winners and their stories. Isn't it time you reconnected with you're friends and family in Australia? Where did The Big Aussie Reunion take place? The Big Aussie Reunion took place on Queensland's beautiful Gold Coast, culminating in the official Aussie beach party for all the winners, on 26 January 2015. Famous for fun, the Gold Coast offers a huge array of things to see and do; from surfing the stunning beaches and climbing the rainforest skywalks to visiting the wildlife sanctuaries and world class waterparks.